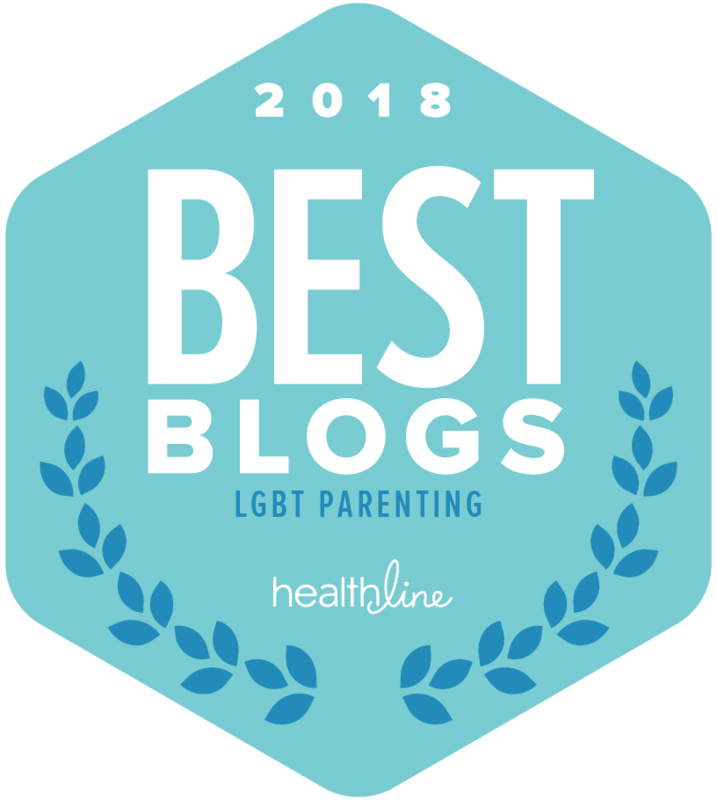 Winners Announced and New #Giveaways Posted For 8/8/2018! Denise S. won the Giveaway – $25 World Market Gift Card for July! 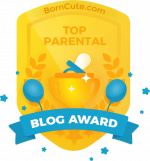 Debbie P. won the Giveaway – $15 Dairy Queen Gift Card for July! Winners have 48 hours to respond to the email I have sent under separate cover. I sometimes use the above widget! 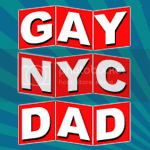 Email gaynycdad@aol.com with any questions, do not send them to any other email accounts! Giveaway – $15 Best Buy Gift Card for July! Giveaway – $10 Starbucks Gift Card for July! Giveaway – $10 @OldNavy, @Gap & @BananaRepublic Gift Card For August! Giveaway – $10 Bath & Body Works Gift Card for August!